Startup Afisha, founded by venture investor Alena Popova, and run by its CEO Marusya Podlesnova has attracted $3 million from Black Ocean for its English-language Russian startup database RusBase. 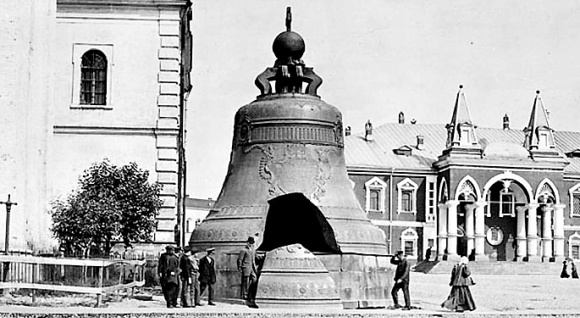 The Russian version of the database is already available, and its English version is coming out in November 2012. 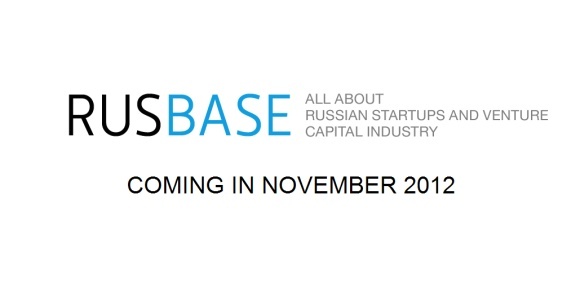 RusBase will list Russian startups and their investors, as well as relevant information about it: funding, team, news coverage. For each investor the database lists its investments as well as other relevant data. Here is an example of KupiVIP (in Russian), although not quite a startup anymore. The startups will be offered to create a profile once they can prove that the business was funded, whether or not it was personal investment, FFF (Friends, Family and Fools) or an angel investment. According to Podlesnova, this should ensure that only active projects are listed. Initially, the data about startups and investors is collected by Startup Afisha, but once the database gains a critical mass it is expected that the organizations themselves will maintain their own record. The business model of the project is to provide business analysis and consulting. The first partners of StartupAfisha are Runa Capital, Fast Lane Ventures, RVC, Skolkovo, Moscow Seed Fund and Digital October. Black Ocean is an early stage fund, which has so far backed 14 companies including Adgenesis, LMK, Shopflick, Streamworks and others. Western venture funds and investment banks will be target customers which will be offered a subscription to the database at 500 Euro per month. The competition for such database is of course CrunchBase as well as Angellist, that enables any startup to present their information for potential investors.